Just released, this new ebook from the Insulation Institute identifies the five priority air sealing locations for new homes. Achieving an energy efficient, durable and comfortable home starts with framing and includes air sealing and insulation. Regardless of the type of insulation used, whole-home air sealing is a must to minimize air leakage and maximize thermal performance. It’s also an essential part of meeting new home airtightness requirements. As states adopt new, more stringent home energy efficiency codes, builders must redouble their efforts to ensure that new homes are properly air sealed. But where are the areas within the building that are leakier than others? 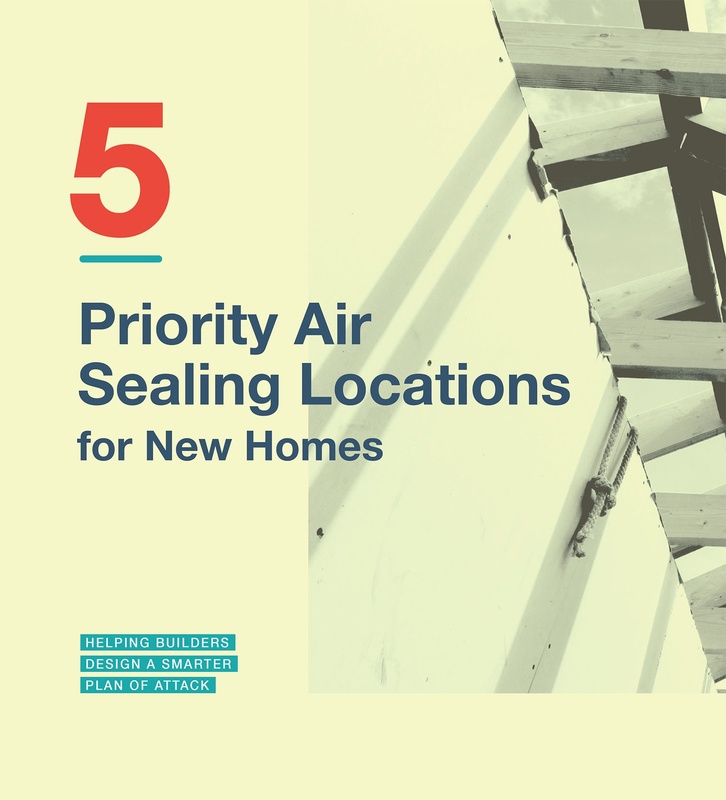 Our new guide, Five Priority Air Sealing Locations for New Homes will help builders develop a smarter plan of attack for air sealing. It acknowledges that whole home air sealing is a must, but also provides details to help builders develop an effective strategy to target air sealing priorities. Research shows the five locations identified within the guide are the most critical due to their potential to reduce air leakage. For more articles on high-performance related topics, visit the Insulation Institute blog page.